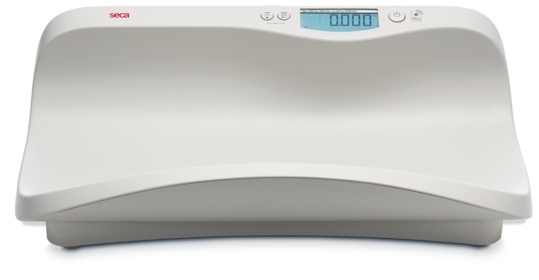 Ergonomic, convenient and time-saving: these are the key words that define the seca 374 digital baby scale. Its extra large tray lets you weigh a seated toddler of up to 44 lbs, even if the child is fidgety. Why is a baby's weight so significant? The physical growth of infants has long been recognized as an important indicator of health and wellness. 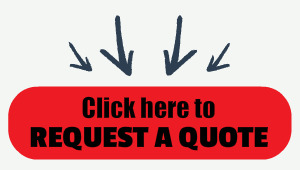 If weight gain is too fast research shows babies are at risk of childhood obesity and associated diseases. If weight gain is too slow then the baby risks developing physical or psychological problems. A precise weight measurement is important and the reason why doctors and midwives across the globe recommend seca 374 infant weighing scales due to their accuracy and ease of use -- and they are quite affordable as well. 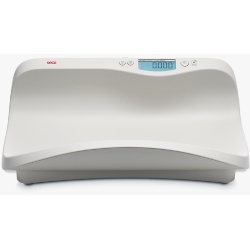 The adjustable damping function combined with the Auto-HOLD function on the 374 digital baby scale ensures fast and precise weighing. Net weight of a diapered baby? Choose TARE. The amount of milk breast-fed to a baby? Use the BMIF (Breast-Milk-Intake-Function). Measuring and weighing in one step? Yes ‒ thanks to the optional measuring rod seca 233. Transmit the weight measurement wirelessly to the seca 360° wireless network? It’s simple, no effort is needed when using the auto-SEND function. Operate the scale from any location since it can be powered using batteries or by power adapter.